Made to measure boat railing for the guardrail of your boat, adapted to your needs. Enter your delivery address to calculate shipping costs. You are the owner of a boat and you wish to secure your deck? France Trampoline can provide made to measure boat railings. 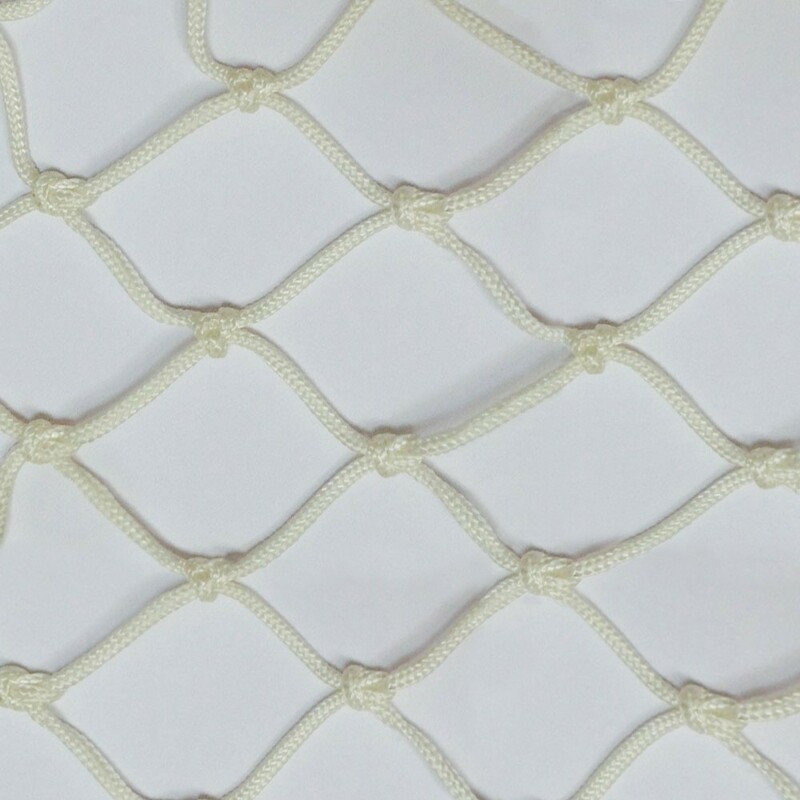 These nets can be held in place thanks to your rail mountings around your deck. We can provide various types of fixings easy to set up thanks to the nets boltrope or simple netting. - These boat rails have several purposes: retaining people on board or simply holding back your material. - France Trampoline can offer black or white netting (depending on the type of netting you choose), made from polyester, polyamide or polypropylene. These materials are treated to resist against UV-light but also rough maritime conditions. - A great number of boat rental companies have already put their trust in France Trampoline and equip their boats with our nets and railings for optimal safety during navigation, especially when children and animals are aboard. 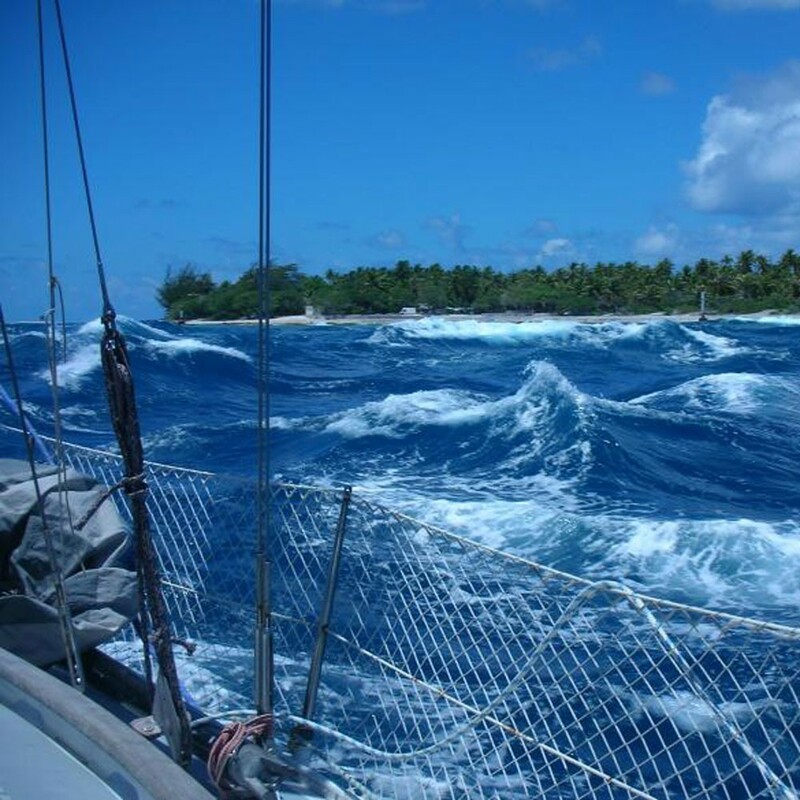 - Boat railings bring you peace of mind and navigation comfort without affecting the pleasures of sailing. More s, these boat railings are easy to install and take down. - We can deliver our nets worldwide and even on the docks where your boat is moored.